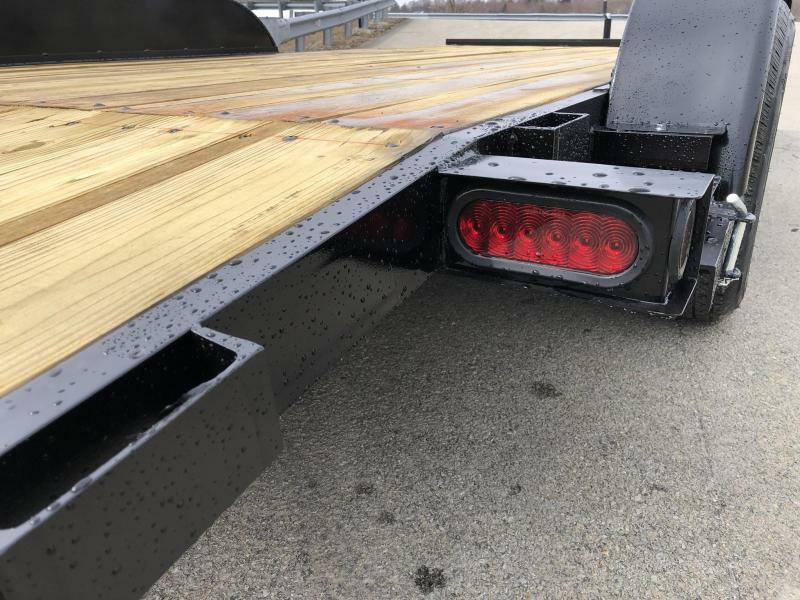 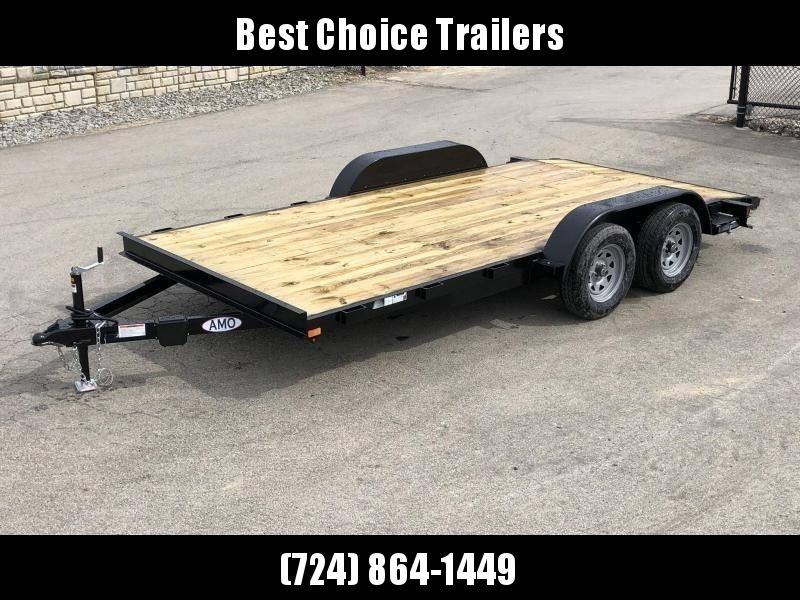 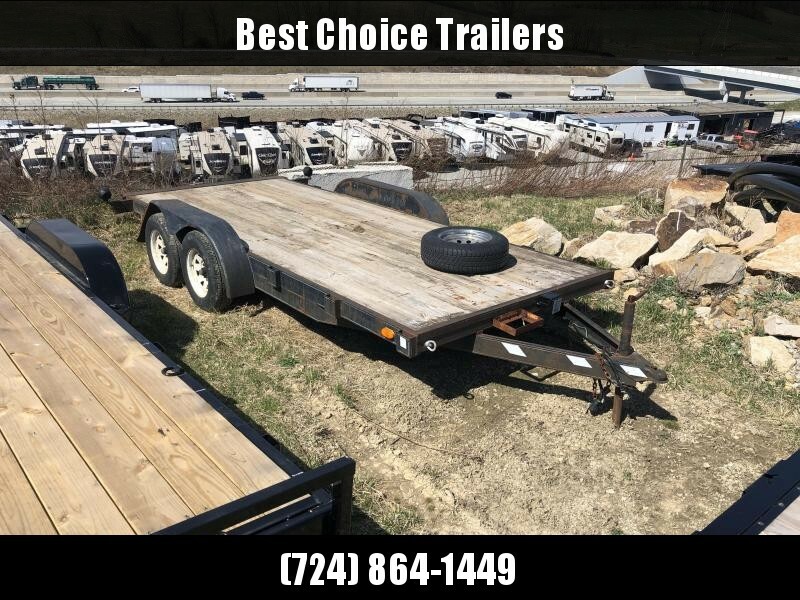 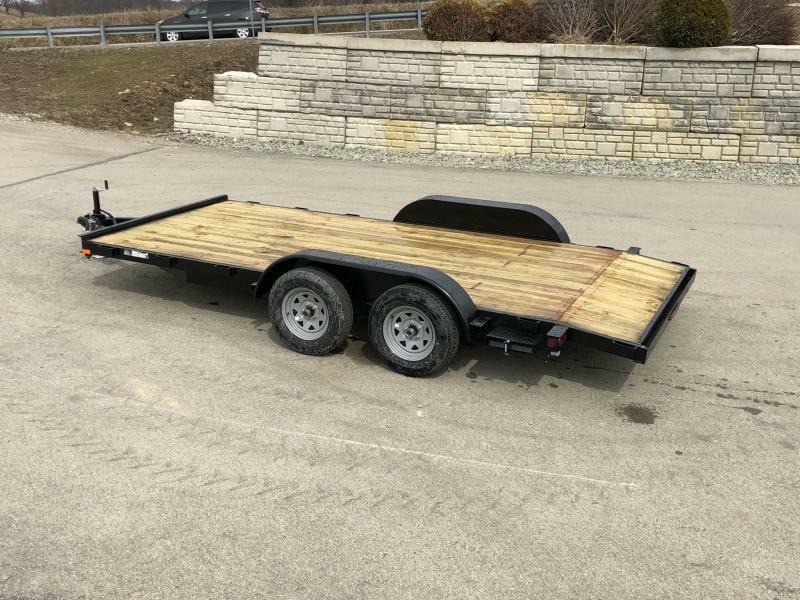 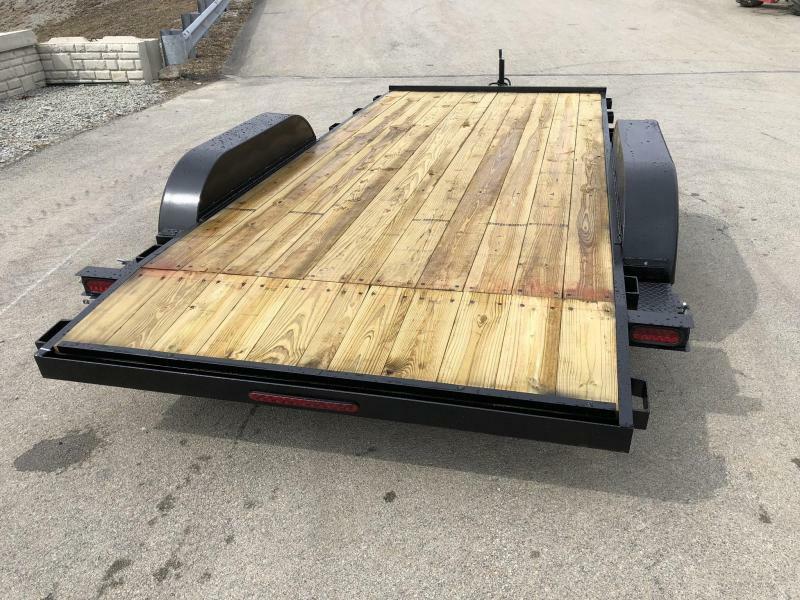 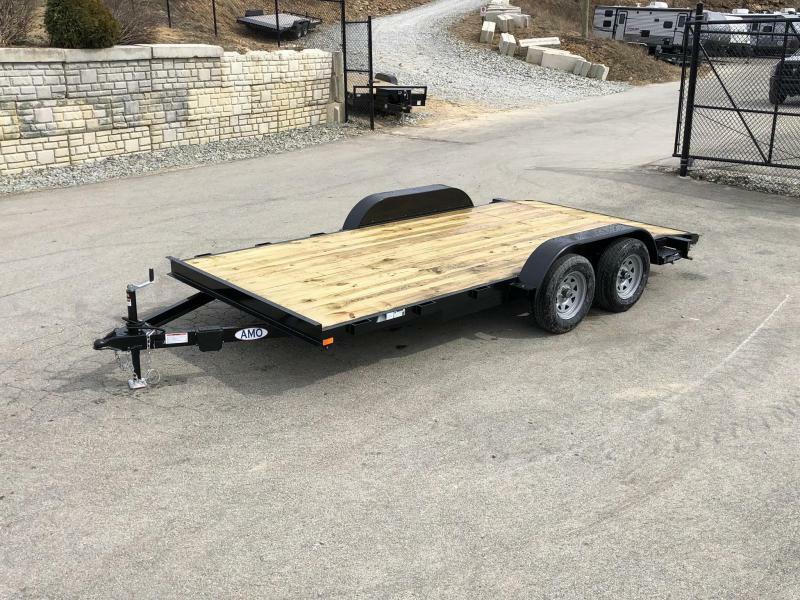 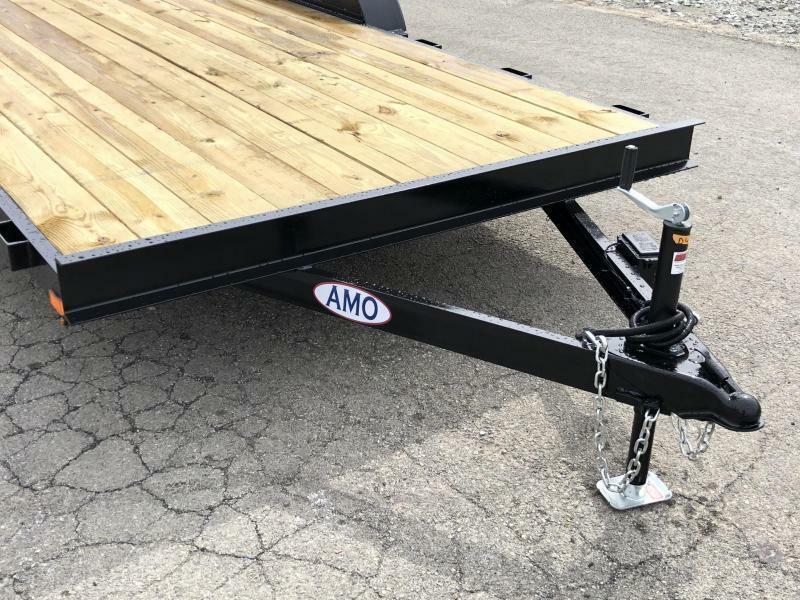 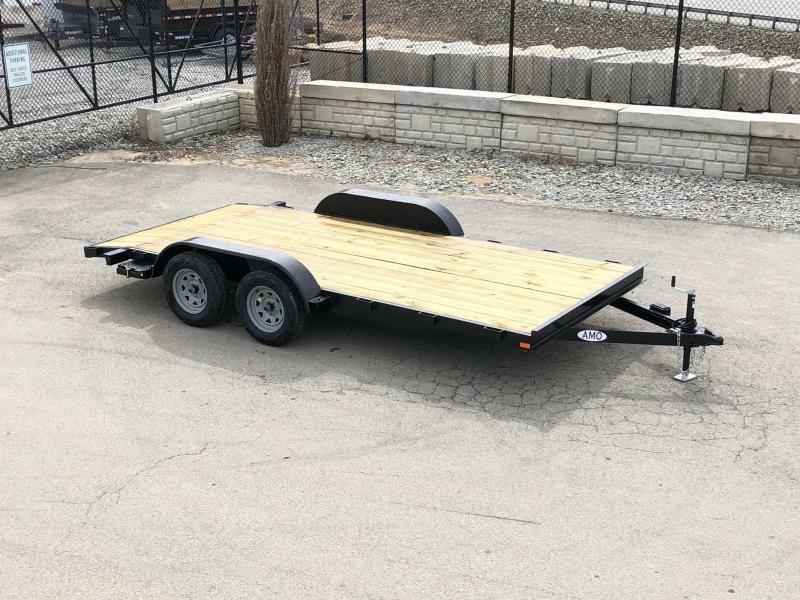 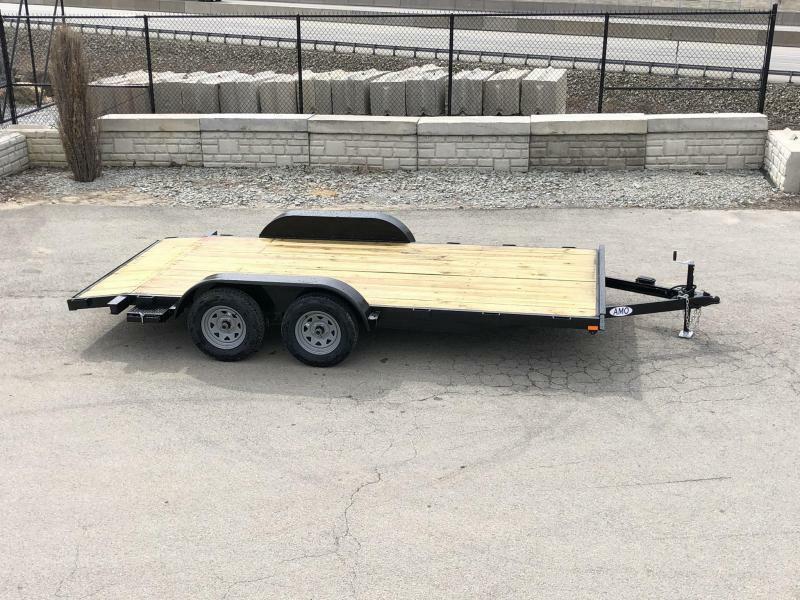 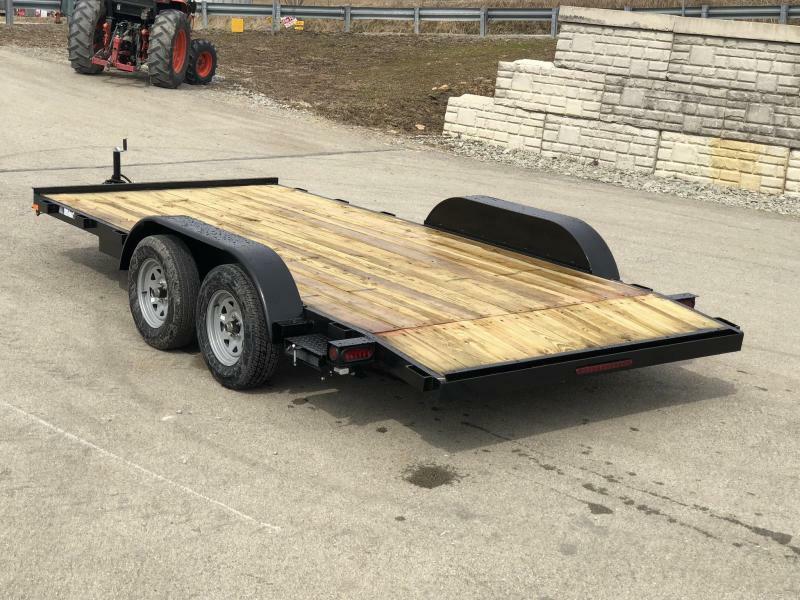 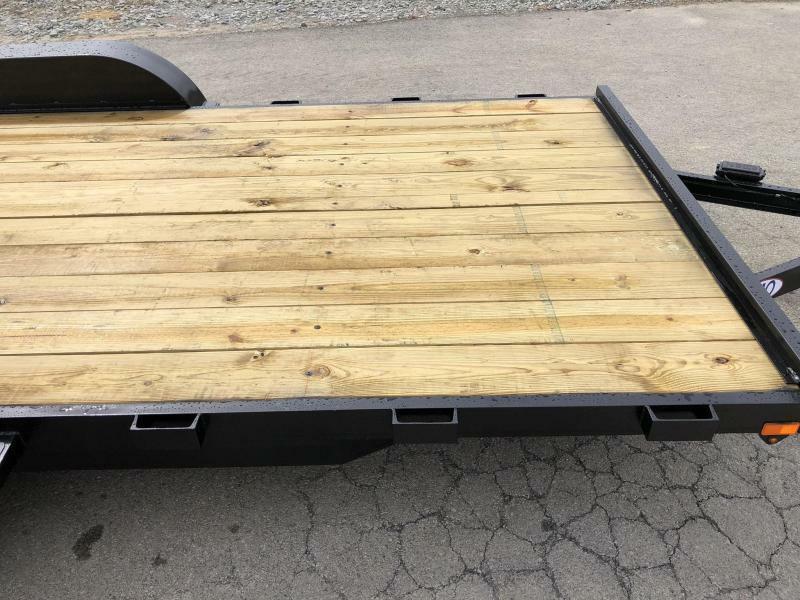 Not many trailers available in our region at this price point. 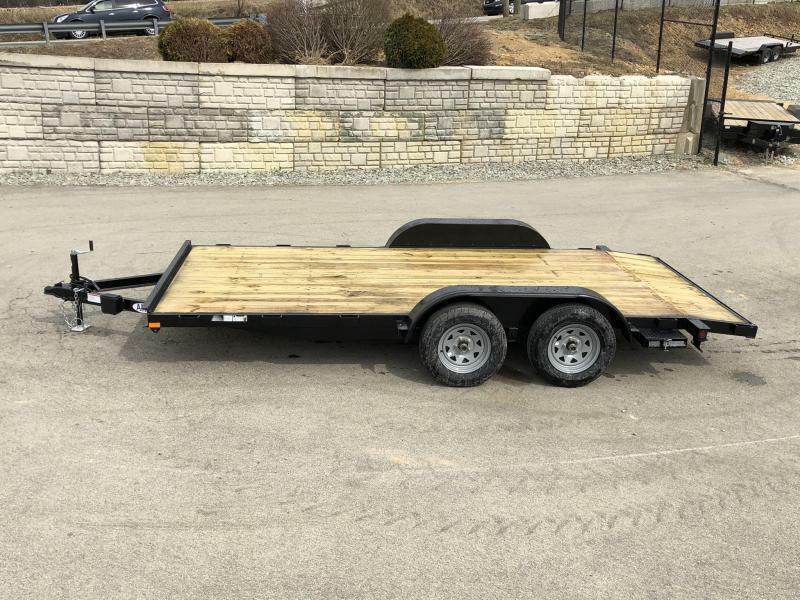 Great overall value for anyone on a budget. 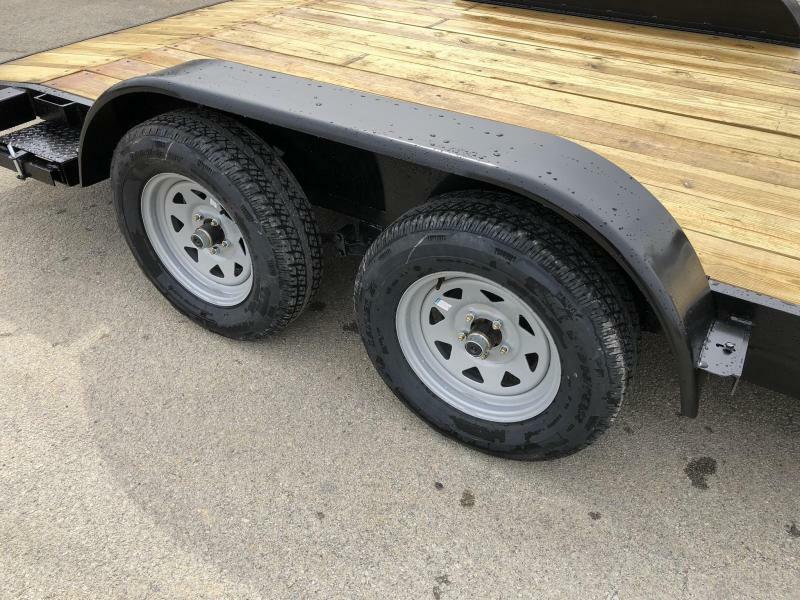 Brakes on both axles, removable fenders, has all LED light upgrade, etc. 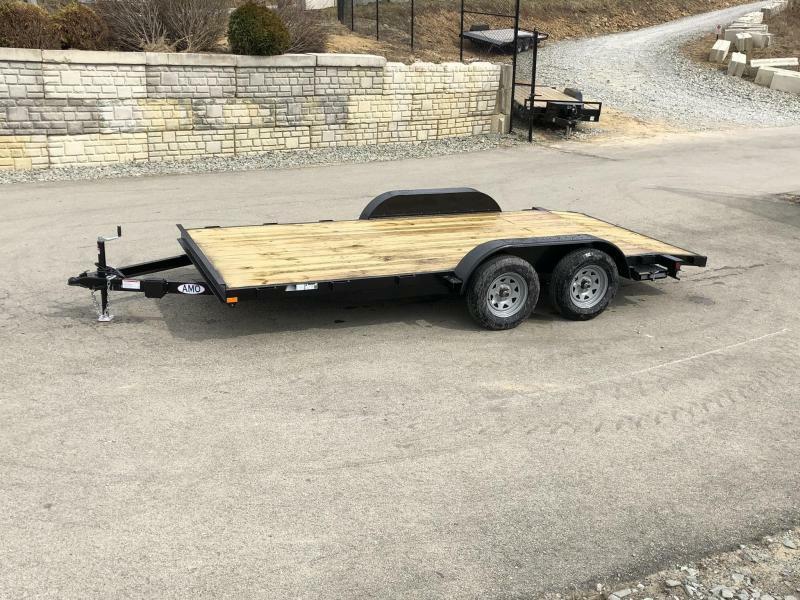 Channel tongue (full wrap) and frame, 2' beavertail, and more. 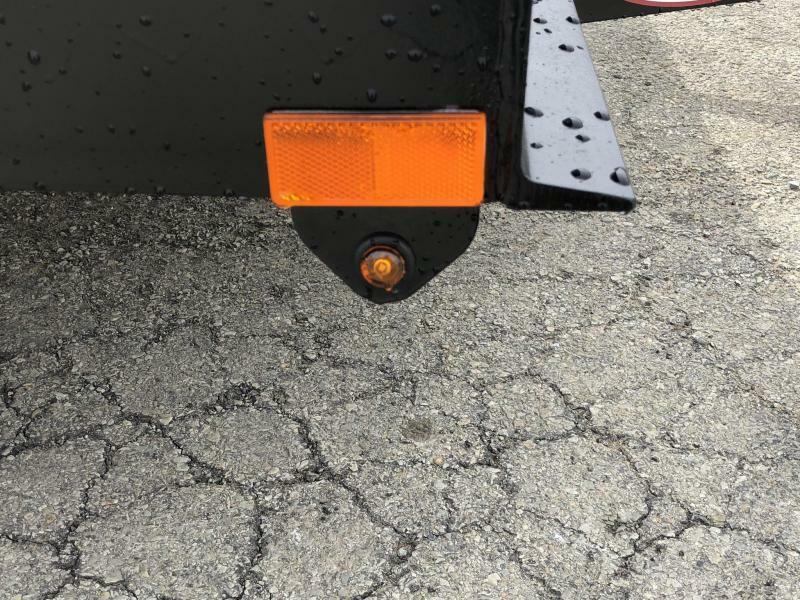 Unit has LED tail lights upgrade.